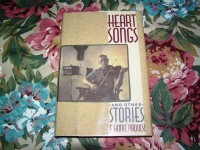 ISBN: 0689111746/ Markings: First Edition. Condition: Book-VGood/Dust Jacket-VGood+. Book: Bumping top/bottom spine. Previous owner’s name in ink on front past down and hidden by flap. 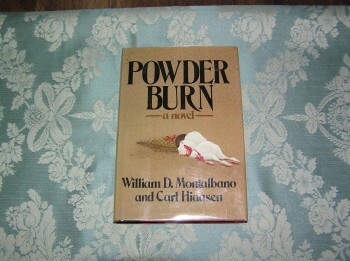 Dust Jacket: Creaseline on front flap-vertical. One inch closed tear on bottom front panel. 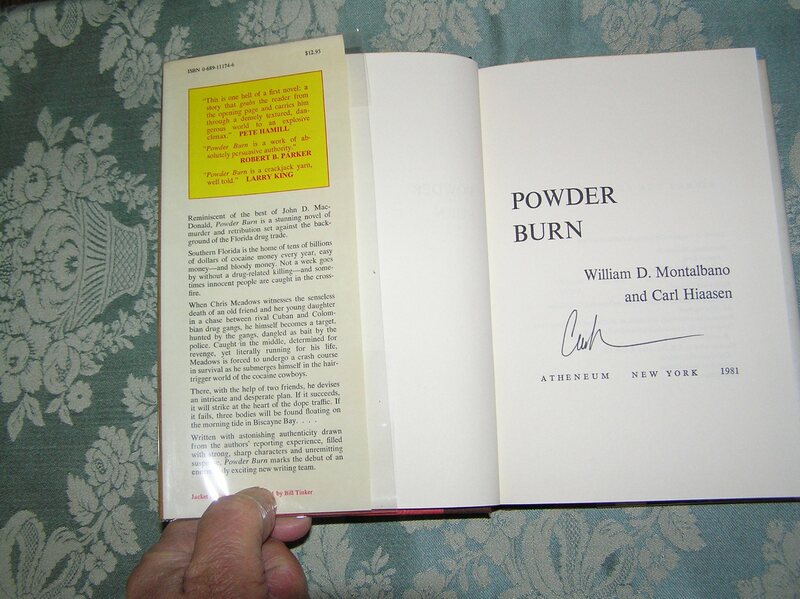 Be the first to review “CARL HIAASEN Powder Burn 1st SIGNED” Click here to cancel reply.